Although we usually pay for our own travel expenses, for this trip Genesis provided flights to San Francisco and five nights’ accommodation in Monterey, California. MONTEREY, Calif.—There are a few big tentpole events on the automotive world’s calendar. First come the auto shows of New York and Geneva, when manufacturers whip the dust sheets off their latest wares. Next up are Indianapolis, Monte Carlo, and Le Mans, where races have been held for decades (for more than a century in the case of the former). That trio annually puts machines and the teams that run them through the wringer. But none of these iconic happenings is quite like Monterey Car Week. Each year toward the end of August, this normally sleepy peninsula a hundred miles or so south of San Francisco plays host to a four-wheeled festival that might best be described as a cross between Comic Con and the Oscars, just for cars. The Comic Con comparison feels apt because, for the fan, there’s just about everything you could hope to see. And the Oscars? Well, Monterey is where the megastars of the car world show up. I don’t mean famous people—though there are plenty of those—but the A-list automobiles themselves. Cars that mere mortals like me just read about, vehicles distinguished by otherworldly valuations or legendary histories, are suddenly sharing the same sunlight as the rest of us. The build-up to this year’s Pebble Beach Concours d’Elegance continues apace. Yesterday was Infiniti’s turn, with its gorgeous, retro-styled electric Prototype 9 concept car, while today the headlines go to Aston Martin. Once again, the British carmaker teamed up with Italian design house Zagato, this time on a pair of limited-edition versions of a rather old model: the Vanquish Zagato Speedster and Vanquish Zagato Shooting Brake. 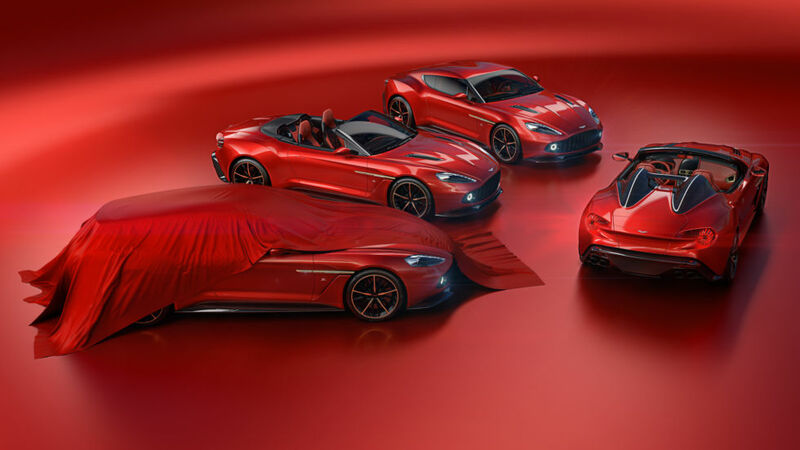 That now makes a total of four different Zagato-bodied versions of the venerable GT car, for the two companies have previously collaborated on a Vanquish Zagato Coupe and Vanquish Zagato Volante (which means “convertible” in Aston Martinese). 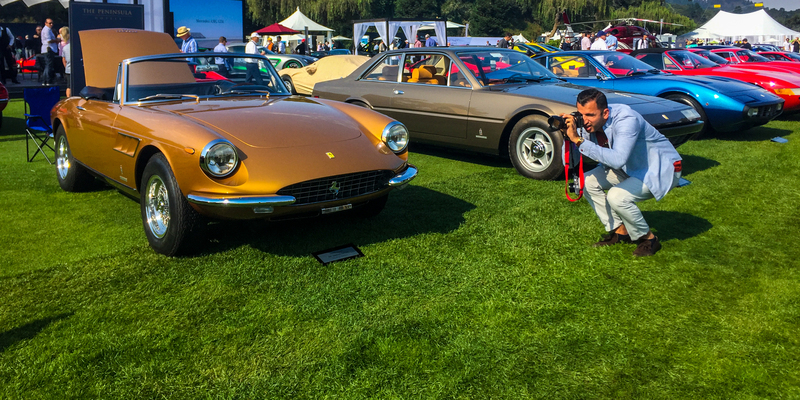 If the automotive world has an equivalent to the Met Gala, it would be the Pebble Beach Concours d’Elegance. It takes place later this week in Monterey, California, and each year it features an assortment of classic and historic cars that are more akin to four-wheeled works of art than the more mundane stuff you or I drive on a daily basis. (Unless you’re Ralph Lauren, in which case, carry on.) It’s not just car collectors that bring along their machines to show off; the OEMs get in on the act, too. 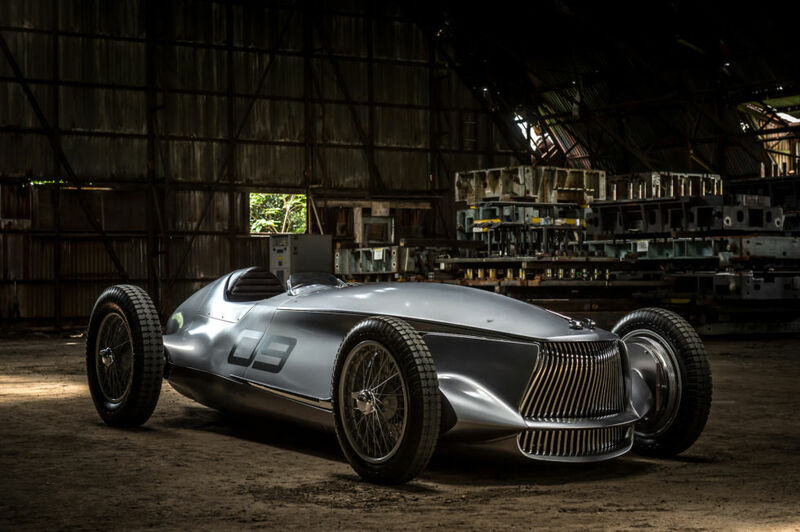 In Infiniti’s case, that’s a “what if” called Prototype 9, a 1940s-inspired electric race car.